A new, redesigned recertification exam for practicing physician assistants! There is a new, redesigned recertification exam for practicing physician assistants taking their exam in 2019 and beyond. The NCCPA recently revealed their 2019 PANRE blueprint for how and what you need to study. We’re calling the changes to the 2019 recertification exam the iPANRE because it’s an Innovative PANRE. Our job is to make your studying as efficient and effective as possible. We are going to teach the content you need to know for the 2019 PANRE through prerecorded videos and live conferences. 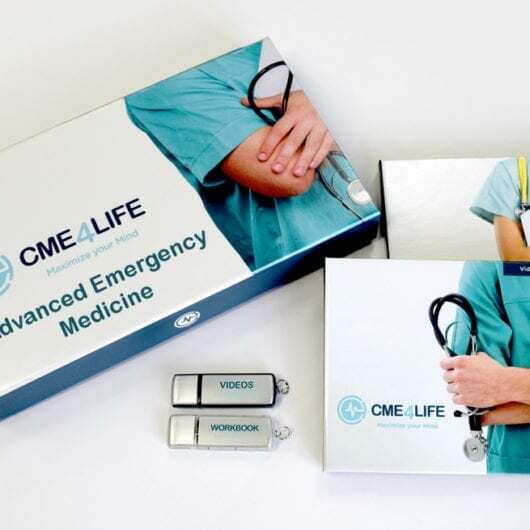 CME4LIFE has created a number of study resources to help you prepare for the new PANRE. We have have gathered these up on a single, easy to reference, website located at www.iPANRE.com. Checkout the free study guide for the PANRE 2019 that you can download to kick-start your PANRE studies. Subscribe to the iPANRE Podcast to stay up-to-date and gain valuable insights. Join the iPANRE Mailing List to receive a notification whenever a new resource is published to the site.